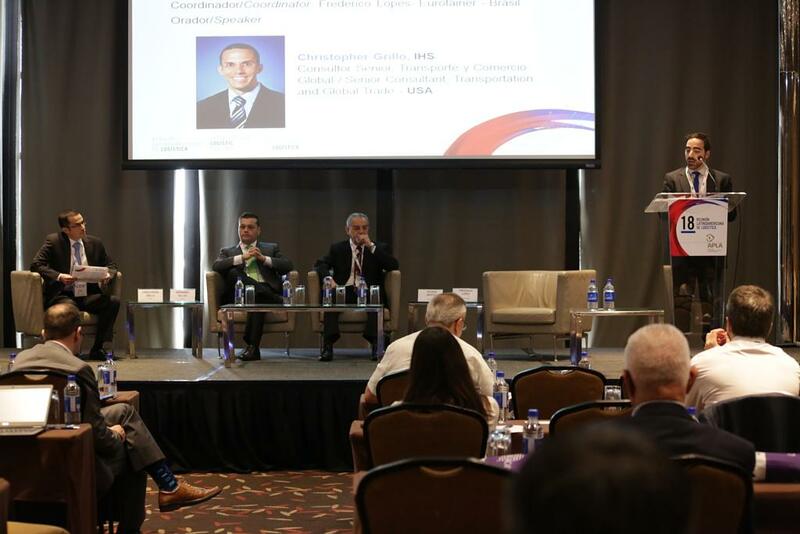 The Latin American Petrochemical and Chemical Association-Logistic Meeting brings together the leaders in supply chain and transport focused on the chemical industry in the region. The event serves as a meeting place for the thought leaders in the industry to exchange ideas and make connections with chemical product shippers and logistics services providers. APLA´s mission is to facilitate the sustainable business development of the Latin American Petrochemical and Chemical industry. This mission is in line with Eurotainer’s objectives in the region. As a member of the association since 2014, Eurotainer has participated in several Latin American Logistic Meetings and Latin American Petrochemical Annual Meetings.